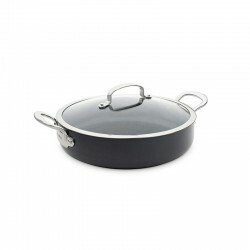 The Barcelona casseroles are designed to last a lifetime. 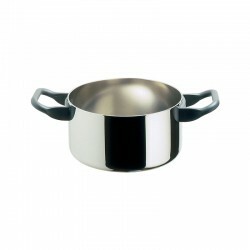 Combining an extra thick aluminium body and the Magneto induction technology, these pieces provide fast and even heat distribution. 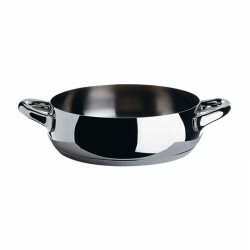 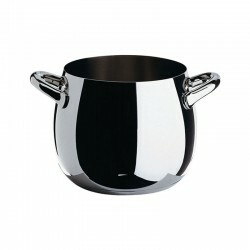 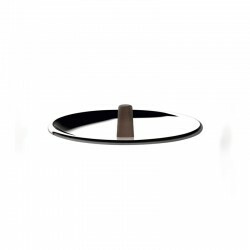 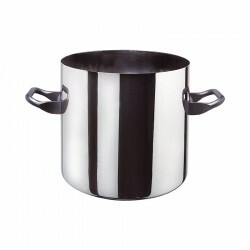 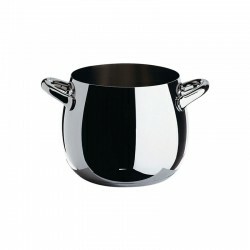 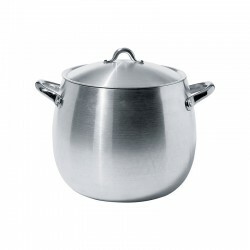 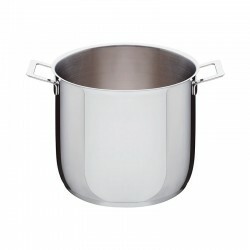 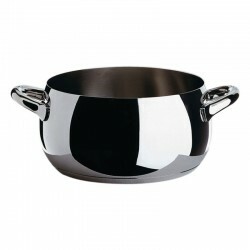 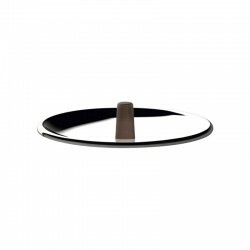 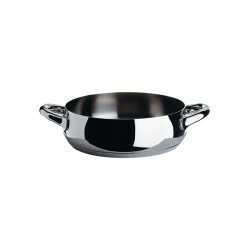 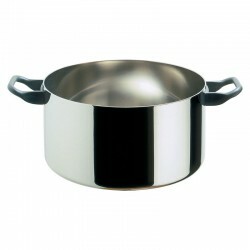 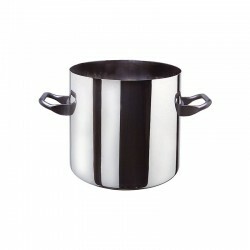 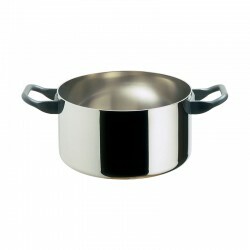 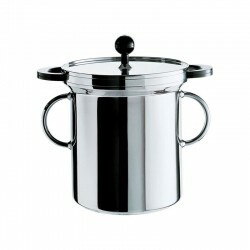 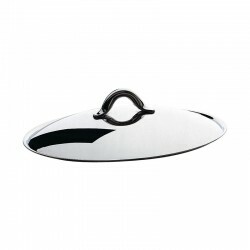 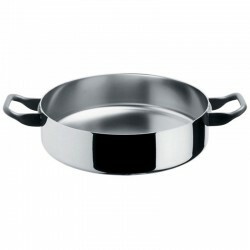 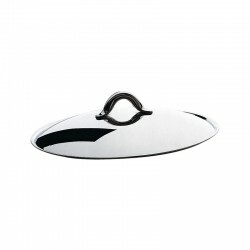 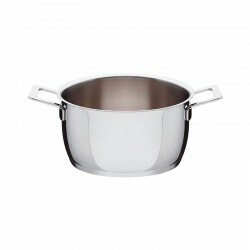 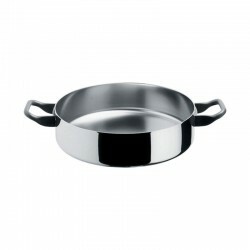 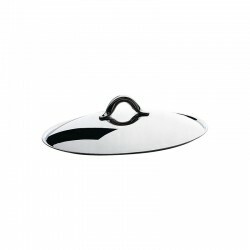 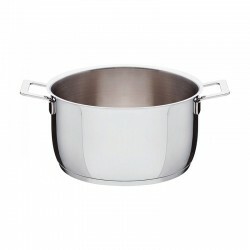 The cast stainless steel handles fit perfectly in your hands and add an elegant look and feel. 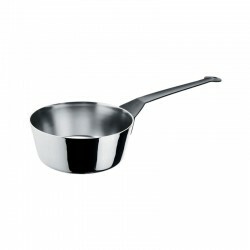 Barcelona comes complete with the newest and highest grade of Thermolon healthy ceramic non-stick, Infinity Professional. 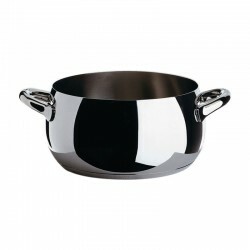 Reinforced with diamonds, Infinity Professional is the strongest, longest-lasting grade of Thermolon, completely scratch resistant and metal utensil safe! 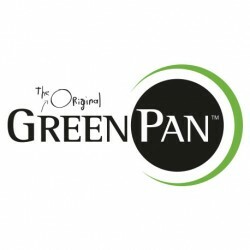 It will provide serious longevity and top release properties to your kitchen, making healthy meals easy for years to come.